Not everyone believes in eye cream, but I am a firm believer in the stuff. The reason for that is because I have found plenty of eye creams that work for me. If I don’t use the stuff, I get bumps around my eyes and my makeup creases more. If I use it, my eye area never feels dry, there are fewer noticeable fine lines and makeup sits better on my skin. 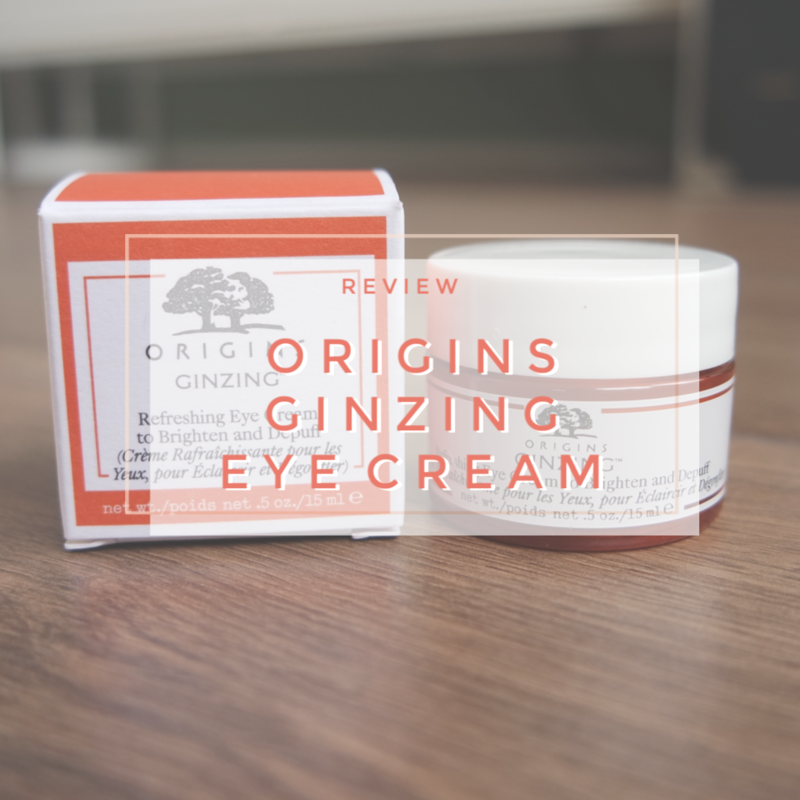 Because I like the Origins Ginzing moisturizer, I thought I would also try the corresponding eye cream. 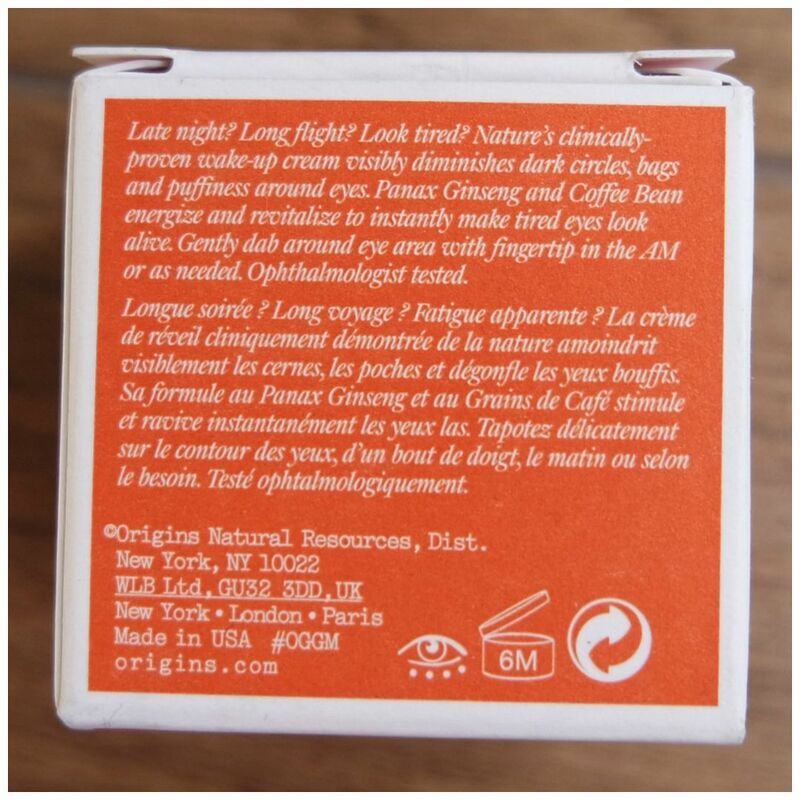 Origins is not a very affordable brand: this eye cream retails for €30.10. That is twice as much as one of my favorites by The Body Shop, but it around the same price point as my other two favorites by Clinique and Kiehl’s. So I would say this is quite a reasonable price point if it does what I need it to do. I bought this solely to be a day time eye cream. I want something that depuffs my under eye area and hydrates my skin before applying makeup. The Kiehl’s cream I love is great, but too rich for the day time and therefore better suited for night time application. I like the Clinique but rather than repurchase that I first wanted to give this a whirl. 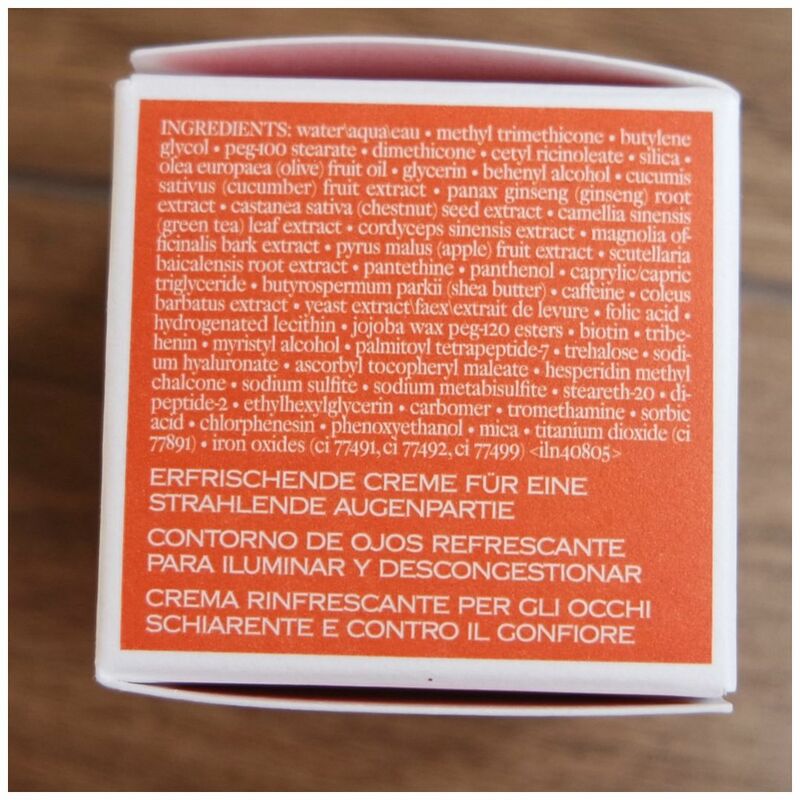 The Origins creams almost all come in the most atrocious packaging for skincare: in a jar. That means you need to stick your finger in (or a spatula, but I always lose those) to get the product out and it could eventually make the product expire more quickly and make it less potent as skincare ingredients weaken when exposed to air and bacteria. I wish this would come with a pump, like De Tuinen’s Aloe Vera Eye Serum. That being said, if you use this daily, then I am sure you will be able to get through a jar before it expires. What is this product supposed to do? It should help with dark circles, puffiness and under eye bags. All things I need to deal with. 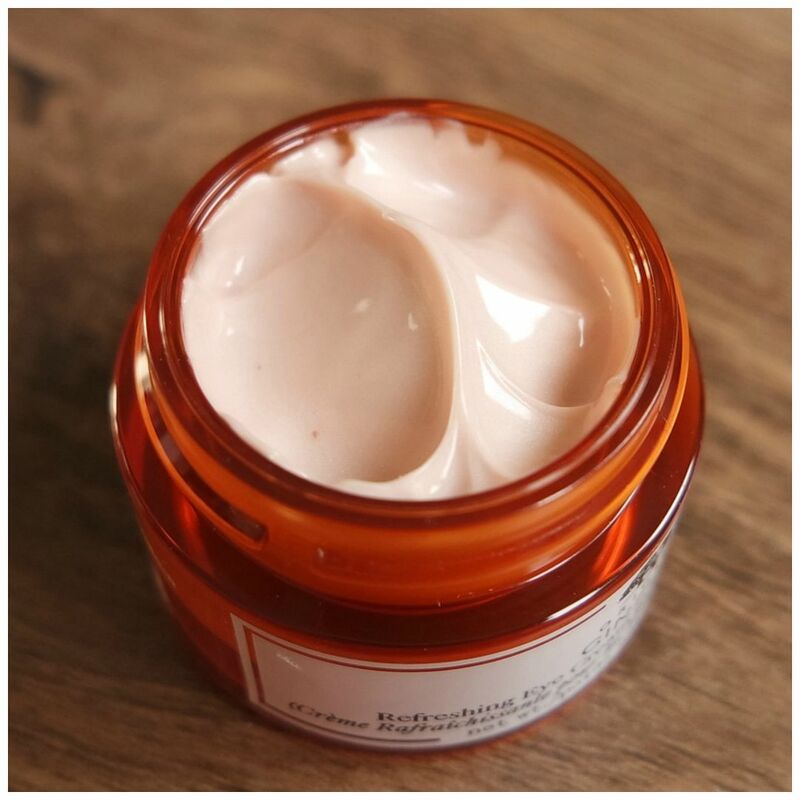 It promises to energize and revitalize the skin and give a more refreshed, more awake look. Will it do that? 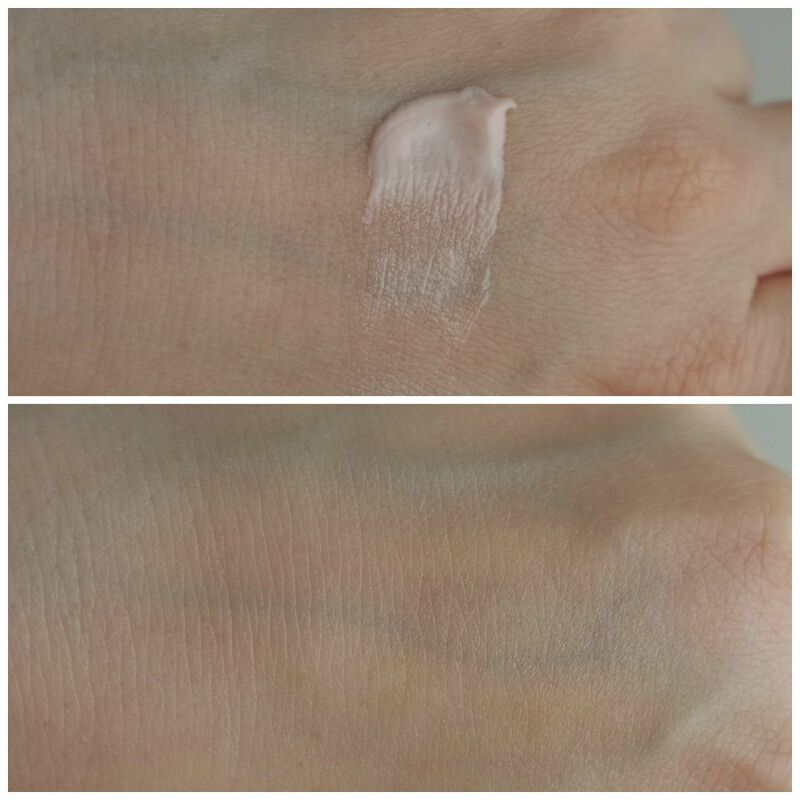 I was surprised when I opened the jar to see that the product looks peachy and truly like a cream. The Origins moisturizer I tried in the past is more of a gel texture and I had expected this to be the same. This looks rich and luscious, yet still very hydrating. The jar is small and easy to use, despite the fact that I need to use my fingers to apply it. Despite Origins image and overall feel, this brand is not as natural and clean as it appears. It is owned by Estee Lauder too and so the ingredient list is a host of abracadabra. The promised active ingredients do not show up until halfway through the list. Ginseng is higher up the list, so that is good, but overall I cannot detect anything here that causes me a lot of reasons to worry. It looks promising enough. That richer texture is also noticeable in a swatch. The color doesn’t do much in the end and this cream blends in seamlessly so you can really see much of it once it is absorbed by the skin. Upon first application, I feel this makes my under eye area look more hydrated and a bit glowy too. 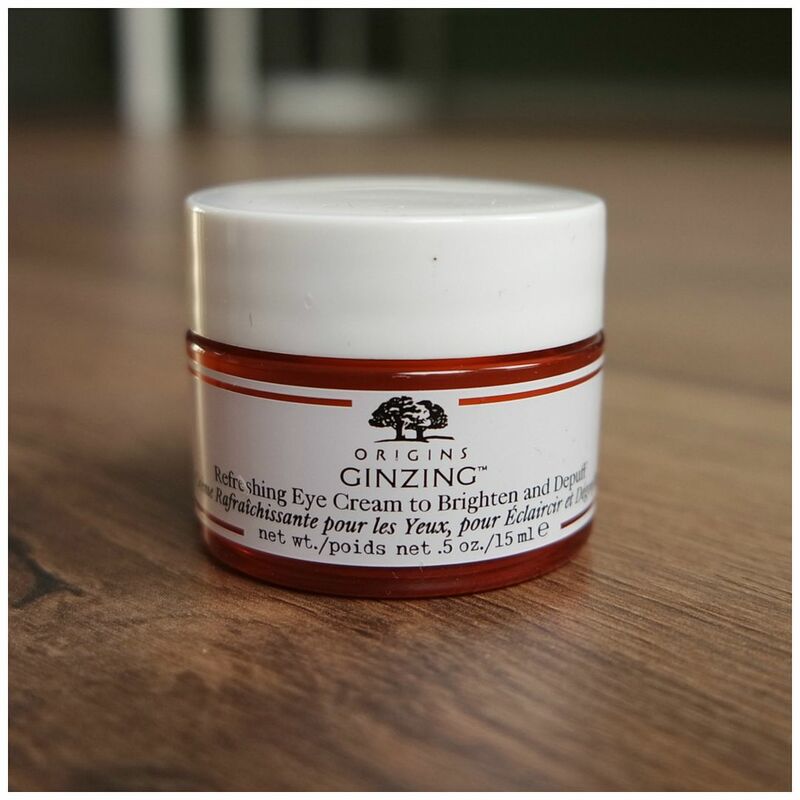 I have found it nicely helps with depuffing my eyes, but it is not more effective that the Clinique Pep Start eye cream. Rather than depuff, I feel it is more of a moisturizer. The result? It works really well under makeup and I am experiencing far less creasing due to dryness of the under eye area. Overall, my eye area feels great, the results are enough for what I am looking for and the main winner in terms of how long the product lasts goes to this one. What’s more, this lasts a decent amount of time. I have been using this since the beginning of the year and about half the jar is gone. For an eye cream of this price point, I am happy if I can get around 6 months of use of the product and this seems to be going in that direction. What is your favorite eye cream for the day time?